Now that we have moved to our new location, our office has acquired a digital cone beam CT scanner. 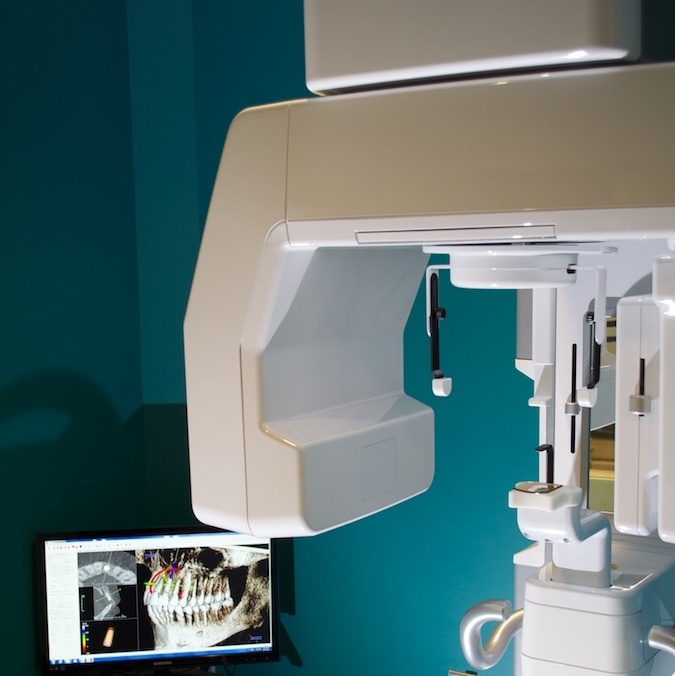 This unit allows us to see the jaw bone in 3D, taking all the guesswork out of implant surgery. 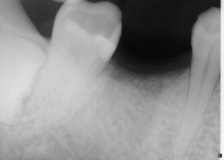 After a patient has had images taken with the 3D scanner, we convert those images into a digital treatment plan. Lemont dentist Dr. Mohajir then uses advanced software to virtually plan the implant case. That plan is then uploaded to a lab that fabricates a surgical stent that will guide the doctor at the time of surgery. 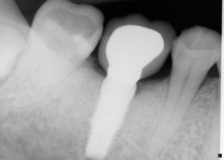 This process allows for the placement of an implant without the use of a scalpel(in most cases). The entire process which would normally take about 60-90 minutes, is reduced to about 30-45 minutes thanks to the accuracy of the technology. 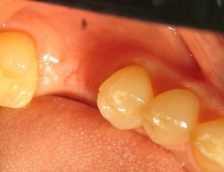 There is no need for sedation, and the patient leaves the office after a process that is virtually bloodless. 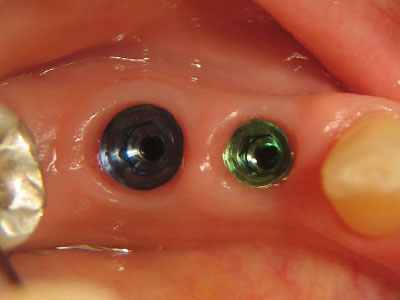 Implant systems differ. 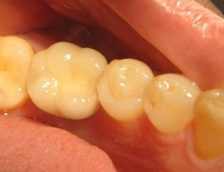 But for the right candidate, all offer a more functional alternative to removable dentures. 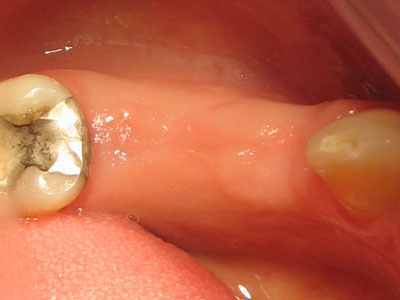 And for patients with missing teeth, implants are like having the real thing again. To know more about the advanced technology we use for implants and how it can help you, call our Lemont dentistry Pinewood Dental at 708-716-4341 today. Below, you will see results from actual patients of Dr. Mohajir. From simply replacing one tooth to adding stability to a loose denture, implants offer an excellent alternative to traditional techniques. Implants however, are not for everyone, certain medical and dental conditions may make proper implant placement and restoration difficult or even impossible. 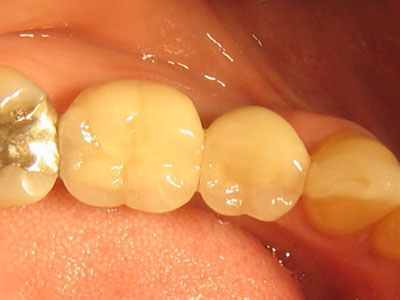 This is why every patient who is considered for implants is carefully evaluated to make sure that no contraindicating factors exist.